Coming Winter 2002 to Fishday. . . . 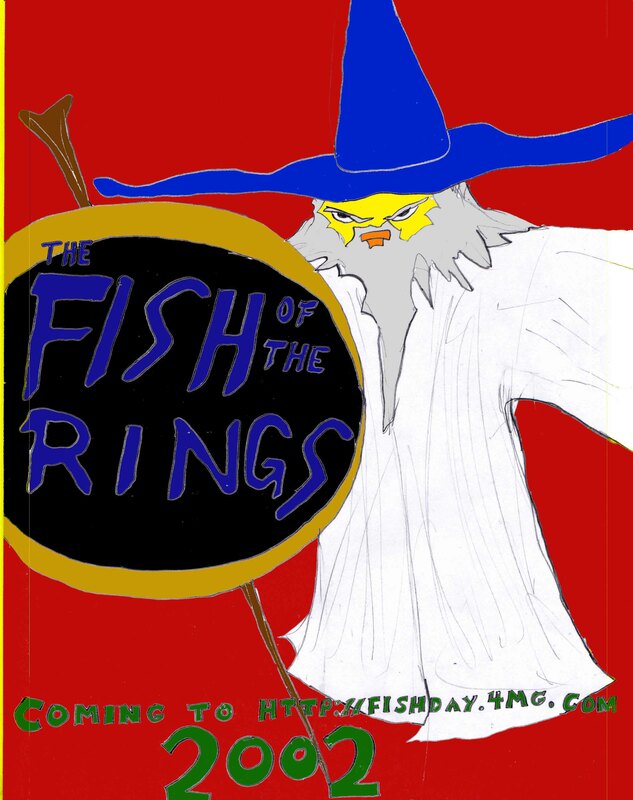 The Fish of the Rings is coming. Are you ready for it?